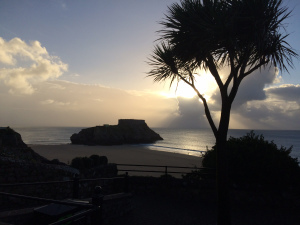 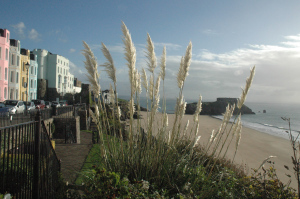 This weekend I went to beautiful Tenby in Pembrokeshire, South Wales, for the annual Tenby Book Fair, organised by fellow Honno authors Judith Barrow and Thorne Moore. It was very exciting for me this year, as the Fair came just days after the publication of my latest historical novel for Honno Press, The White Camellia. 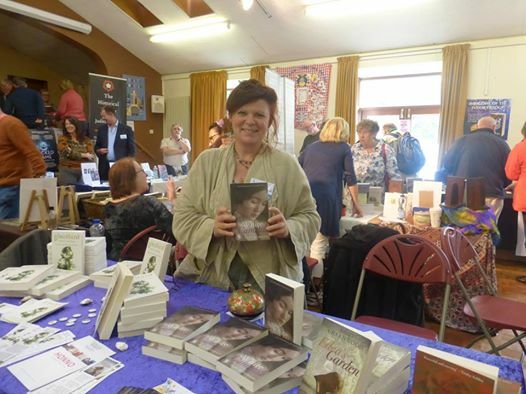 It was definitely a case of one proud author holding her book and not letting it out of her sight!